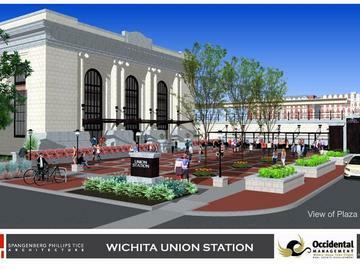 Join AIA Wichita for a tour of Union Station on Wednesday, March 28th. The first tour is from 11:30 AM - 12:30 PM and second is from 12:30 PM - 1:30 PM. Lunch is included with your ticket purchase.